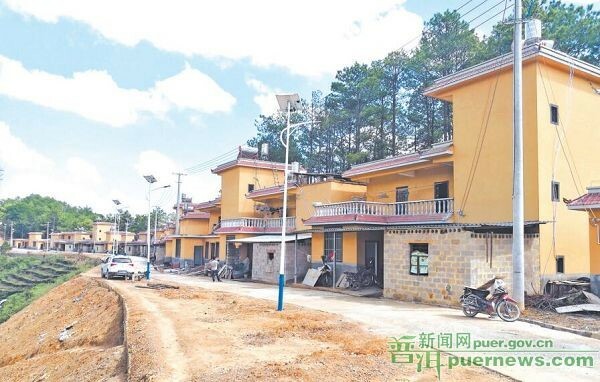 Over the years, landslides and inconvenient traffic had retarded the economic development of He’a Group, Longbin Village, Longba Town, Mojiang County. He’a Movement Programme for Poverty Reduction was launched in September 2016, to have access to highway, tap water, electricity, TV, and Internet and provide public space, public toilets, and garbage stations. As a result, villagers have got to live a happy life.